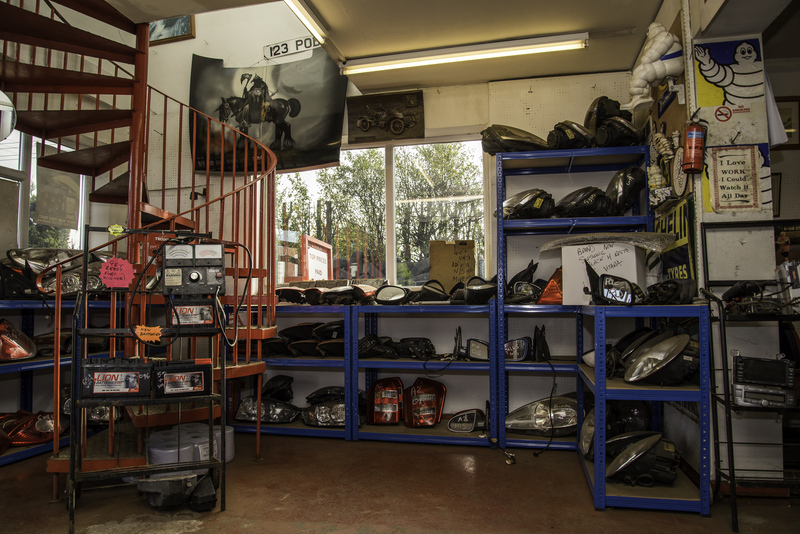 As one of the largest vehicle dismantlers / scrap yards in Nottingham and the East Midlands, Podders Nottingham Ltd stock a vast range of second hand spares for the modern and not so new cars. Contact us on 0115 9265452, 0115 9209534 or email with our parts request form to check availability of the part you are looking for. Our friendly and polite staff are only too willing to help, providing the best professional services possible.